This article was written on 02 Apr 2011, and is filled under Very Good Espresso. 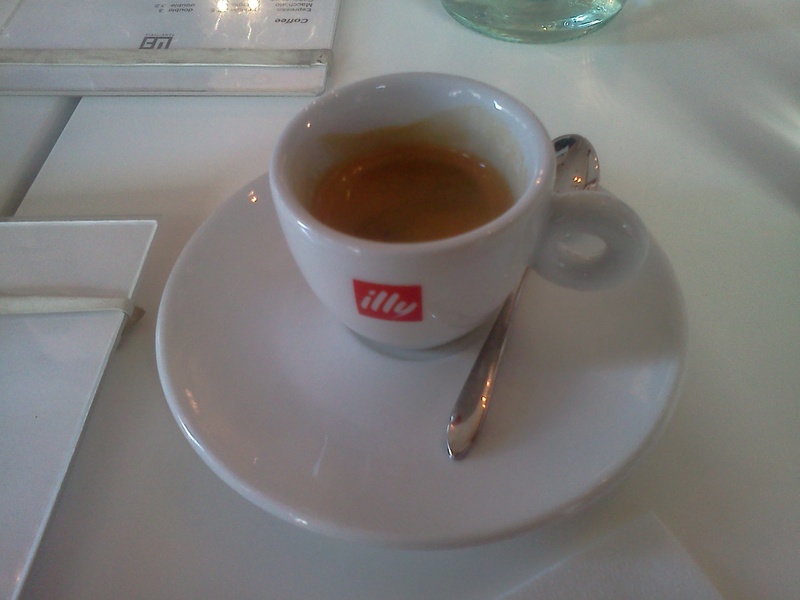 Thoughts: Really good Illy beans. Perhaps not the best espresso machine, but still the final taste was very good. 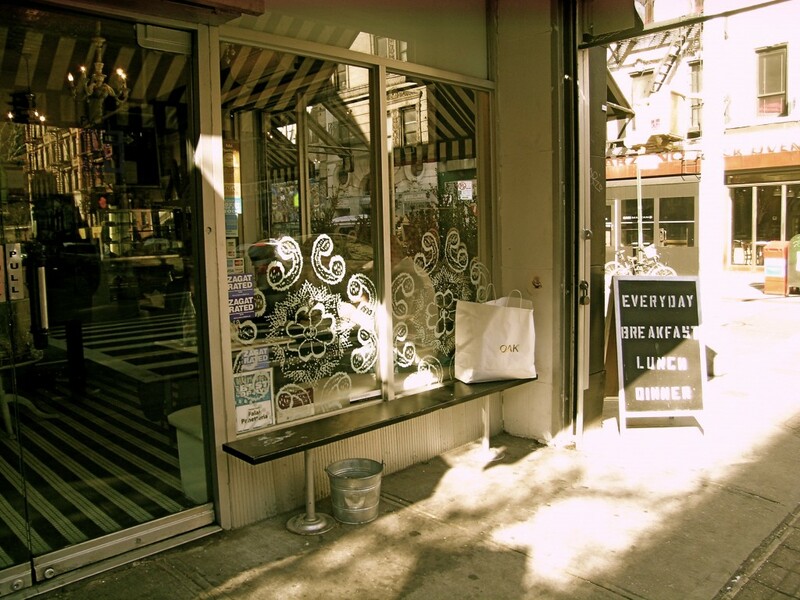 At this point, Falai Panetteria has served the best espresso I’ve had in New York yet. 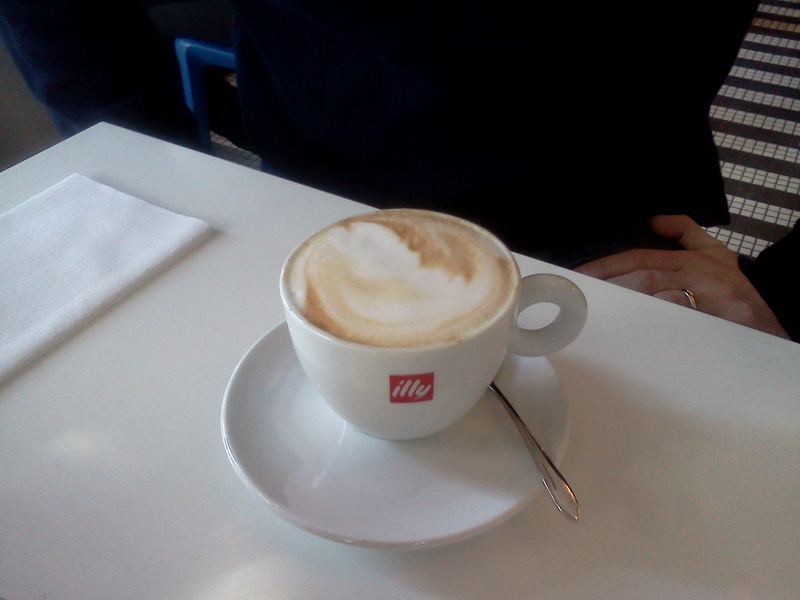 Side note: I don’t drink a lot of cappuccino, but this was the best I’ve ever had. Fantastic.